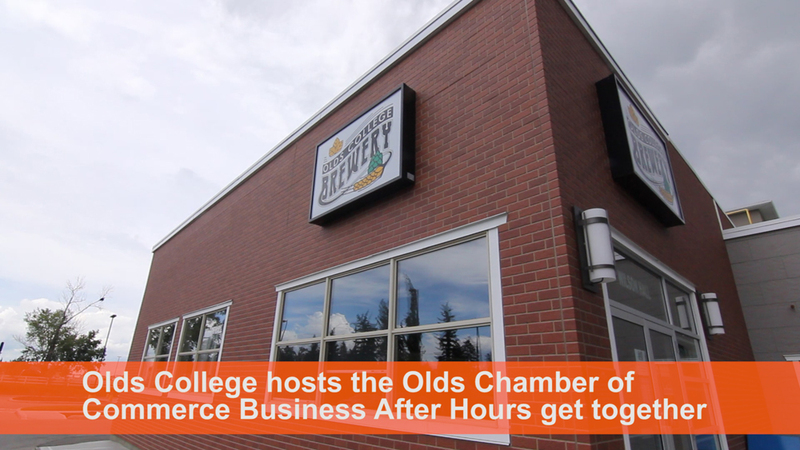 Olds College opened the doors of the Brewery and Meat Lab to host the Olds Chamber of Commerce Business After Hours networking event on Thursday June 26th. The Business After Hours event is open to the public and gives Chamber members a means of showcasing their businesses to the community. 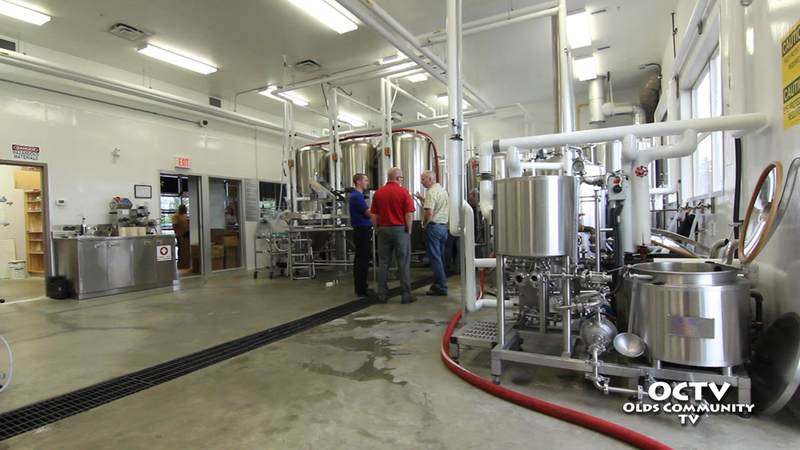 College staff provided tours of the brewery and the meat lab both of which sell their products to the public. 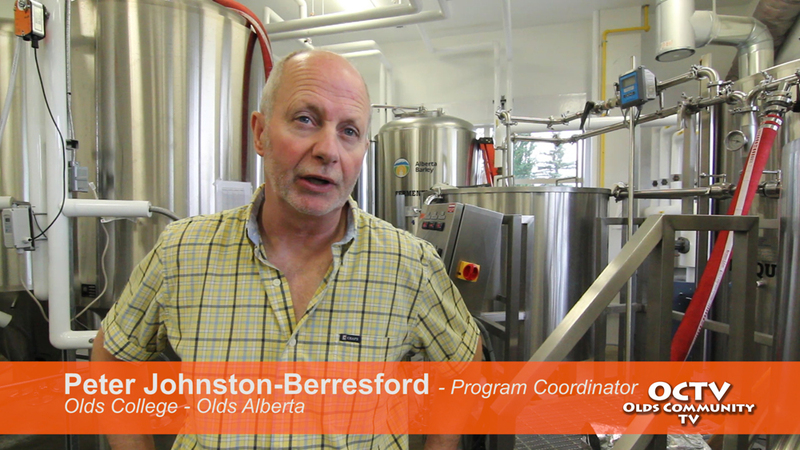 We spoke with Peter Johnston-Berresford coordinator of the brewery operations program about the business side of the brewery. The tour continued over at the National Meat Training Centre which offers finished products for sale in their retail area. Check the Olds College website at www.oldscollege.ca for dates and time when the brewery and meat store are open to the public.